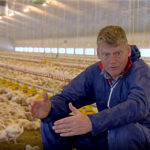 British Poultry and Red Tractor are searching for the best recipe that incorporates fresh British produce. 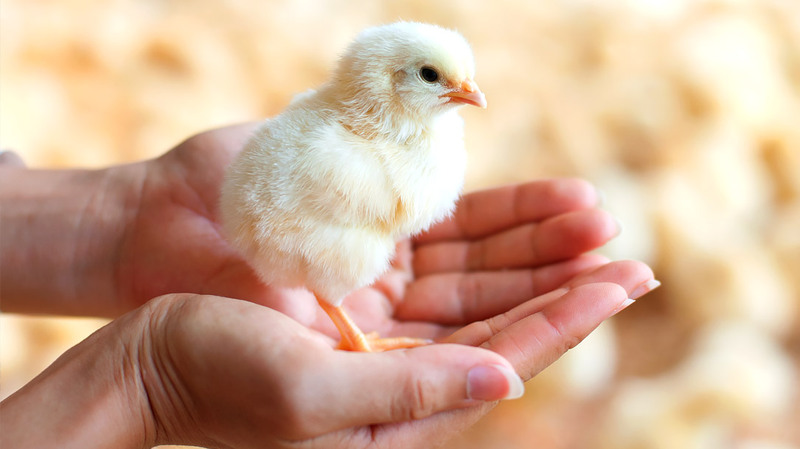 If you’re a UK blogger then you have the chance to enter the #RedTractorPoultryChallange! The lucky winner of this fantastic competition will receive a voucher worth £250 to the supermarket of their choice. 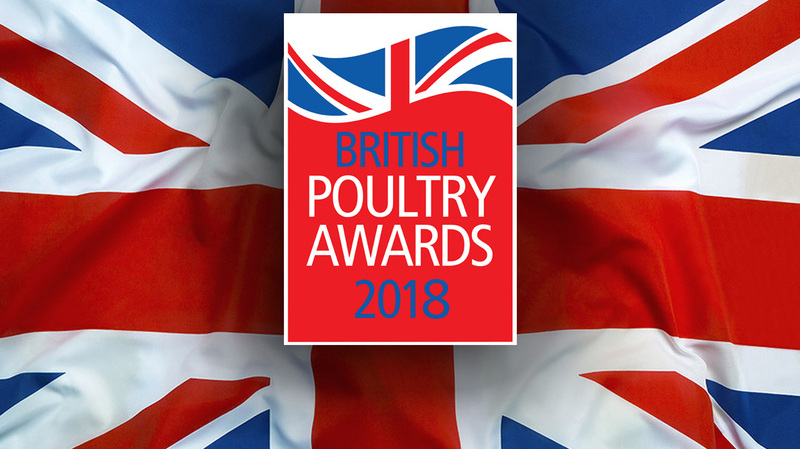 But that’s not the only prize; the winner will also be invited to receive their award at the prestigious British Poultry Awards at The Sheraton, Park Lane, London on September 14th 2017. What’s more 2 lucky runner’s up will receive £50 worth of supermarket vouchers. 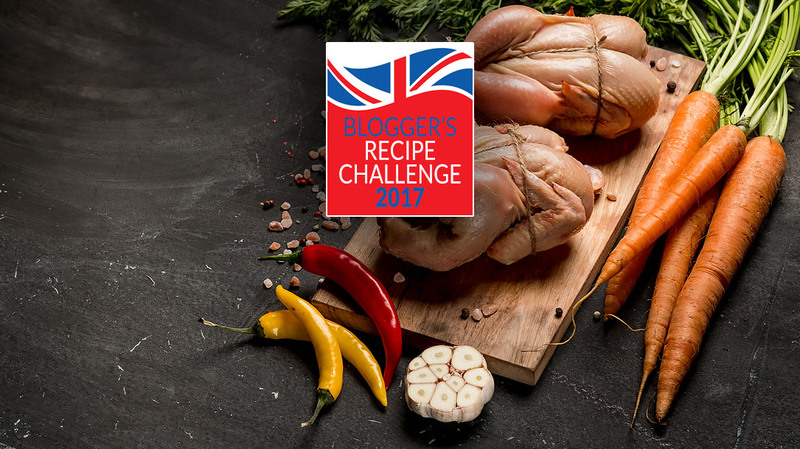 Bloggers are invited to create a delicious, innovative and tasty recipe using quality British poultry and a minimum of three non-meat Red Tractor approved ingredients. 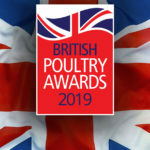 British poultry is fantastic at carrying different flavour profiles, so to stay in the theme of this year’s British Poultry Awards entrants are being advised to follow the theme of ‘Family Friendly’. Simply cook up a ‘Family Friendly’ themed dish featuring British poultry and a minimum of 3 approved Red Tractor ingredients, add the recipe to your blog and share it with the #RedTractorPoultryChallange! hashtag and send your recipe and blog post URL to Joe@fml-pr.co.uk to enter. 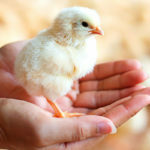  Get in touch with Joe at Joe@fml-pr.co.uk about entering the competition and the possibility of being reimbursed for your poultry and Red Tractor products.  Check the list of approved Red Tractor ingredients from this PDF document. 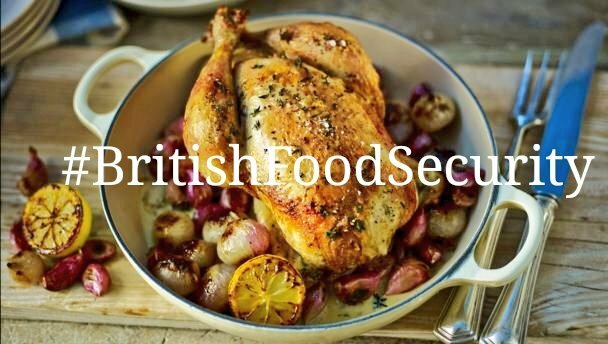  Develop a tasty recipe featuring British poultry and 3 Red Tractor approved ingredients.  Publish the full recipe on your blog, along with a link to www.britishturkey.co.uk and www.redtractor.org.uk.  Email your recipe and link to the blog post through to Joe@fml-pr.co.uk to complete your entry.  The competition closes on 21st July 2017, entries must be received via email by this time. Entrants must be living in the UK and over 18 years of age. 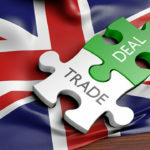 Approved entrants to the competition will be reimbursed for the purchase of British. All entries must include British poultry and 3 Red Tractor approved ingredients (non-meat). 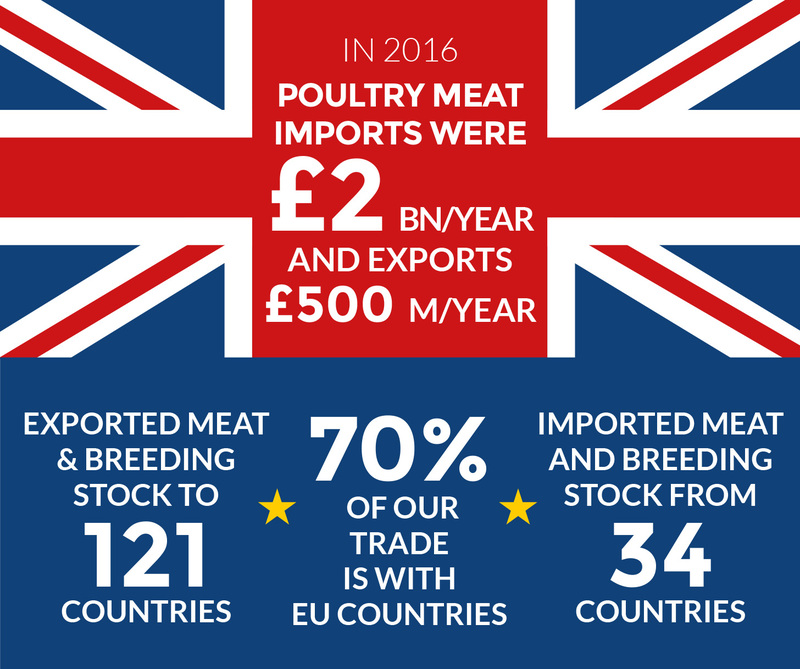 All entries will be shared by British Poultry on social media channels. British Poultry and Red Tractor reserve the right to contact participants after the conclusion of the competition. The winning recipe as well as runners up recipes will be featured on the British Turkey and Red Turkey website. No payment will be made for entries except prizes as stated. 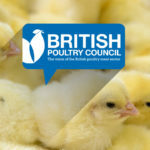 The winner will receive a £250 supermarket voucher plus and invite to the British Poultry awards (14th September, London), 2 runners up will receive £50 each of supermarket vouchers, these prizes are non-negotiable. Entrants must be available to attend the British Poultry Awards in London on 14th September 2014. 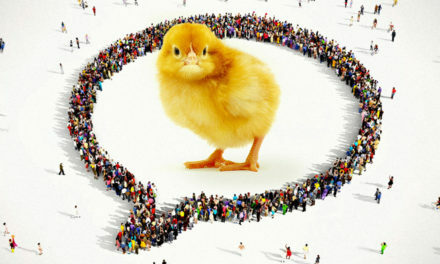 British Poultry’s decision is final. 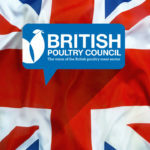 British Poultry’s and Red Tractor reserves the right to withdraw the competition at any time. 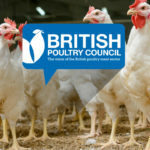 British Poultry, Red Tractor and FML PR bears no responsibility in the unlikely event of any injuries, or damages sustained in connection with the competition and entrants undertake the competition at their own risk. 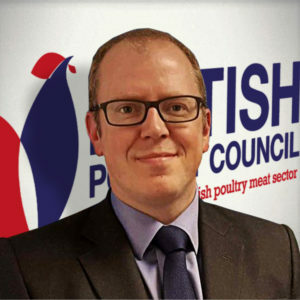 PreviousGE2017: What next for British poultry meat?